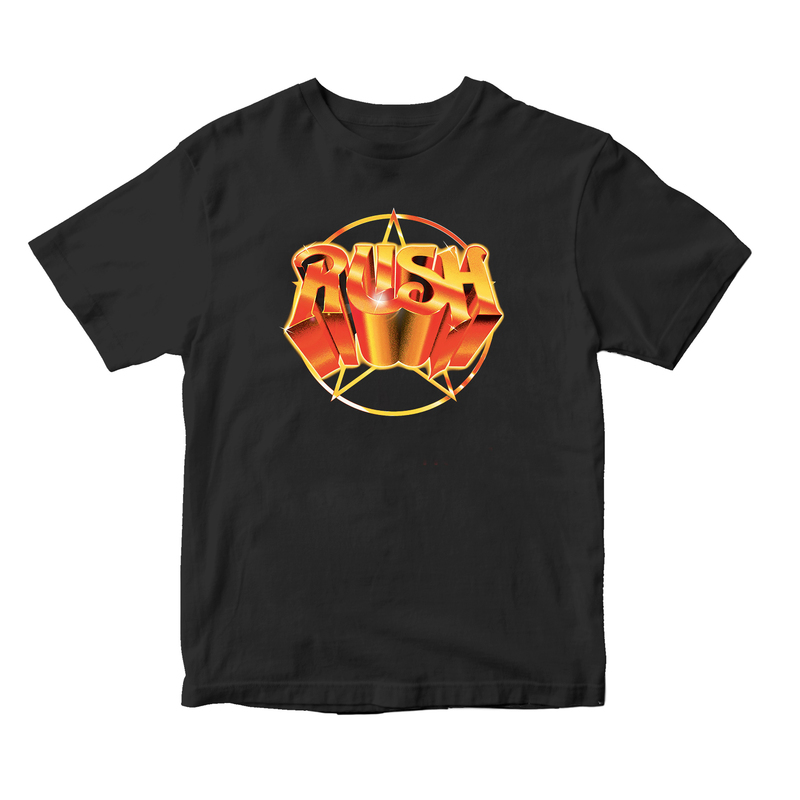 All kids wearing Rush tees get respect from musicians! 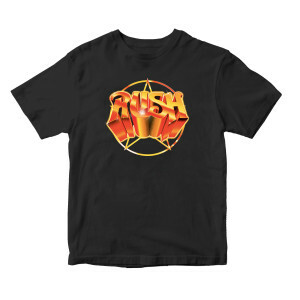 Here's a fun tee for your offspring. Printed on 100% cotton.